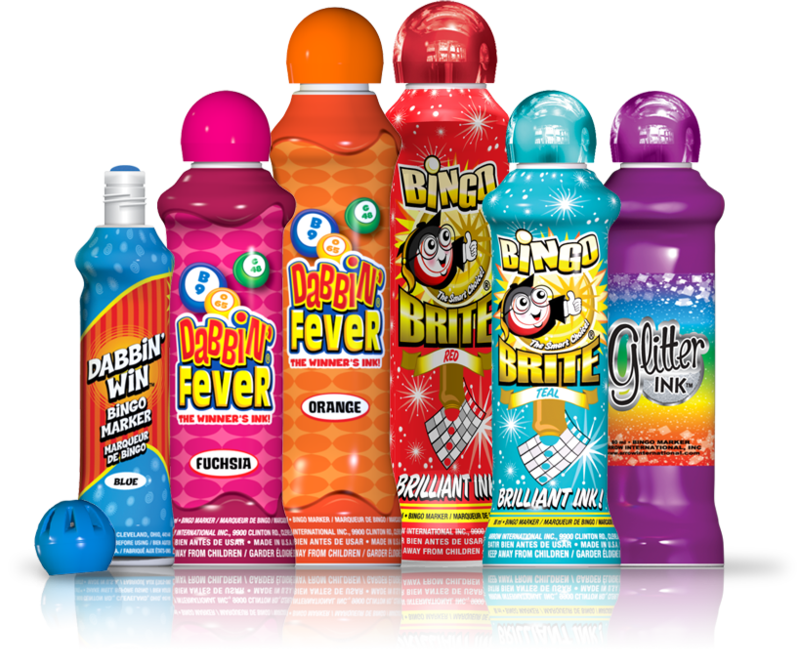 Capitol Plus offers the best of both worlds when it comes to bingo paper, combining the greatest features from both Capitol and UniMax to provide a truly game-changing experience! 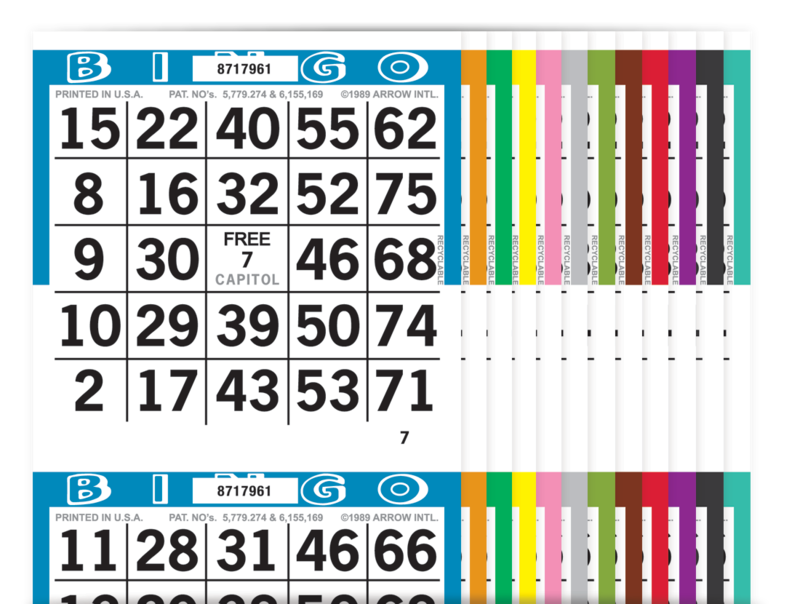 Just like Capitol, Capitol Plus bingo paper is available in six different series, with exactly 9,000 faces in each series. It looks just like our original Capitol bingo paper and even comes packaged the same as Capitol bingo paper. Like UniMax, Capitol Plus is machine collated and printed with a single serial number for each set. Capitol Plus also uses our exclusive Auditrack system! 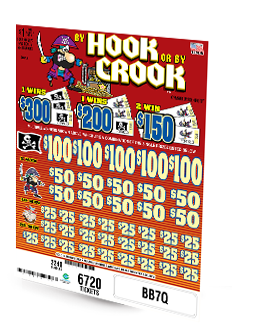 The clean, easy-to-read face features a half border design making the numbers appear larger, just like UniMax bingo paper. Capitol Plus has a standard color rotation, so you and your players know exactly what to expect during a bingo session. Capitol Plus offers 2 Player Preferred series and doesn't have a wax sheet, which reduces shipping weight and alleviates excess waste. 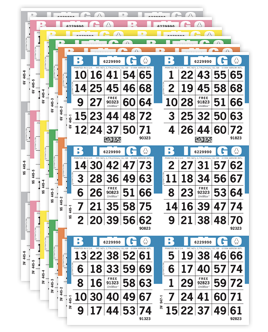 With Capitol Plus bingo paper, each 9,000 series has exactly 9,000 faces, so you no longer have to worry about having an extra number of books. Like Capitol, Capitol Plus comes in six different series, and is available in a 24V4 and 36S6 master sheet to provide you with a variety of cuts. Capitol Plus is boxed with the same stepping, same breaks (50 pages / 1,800 faces for a 36 ON) and the same audit numbers that you're used to with Capitol. ...with the game-changing innovation of UniMax! The serial number is the same on every face of every book within a unique set. Eliminate illegal paper and missed revenue with quick tracking and verification. Machine collation means shorter lead times and reduced manufacturing errors such as torn sheets, missing pages, and wrong border colors. 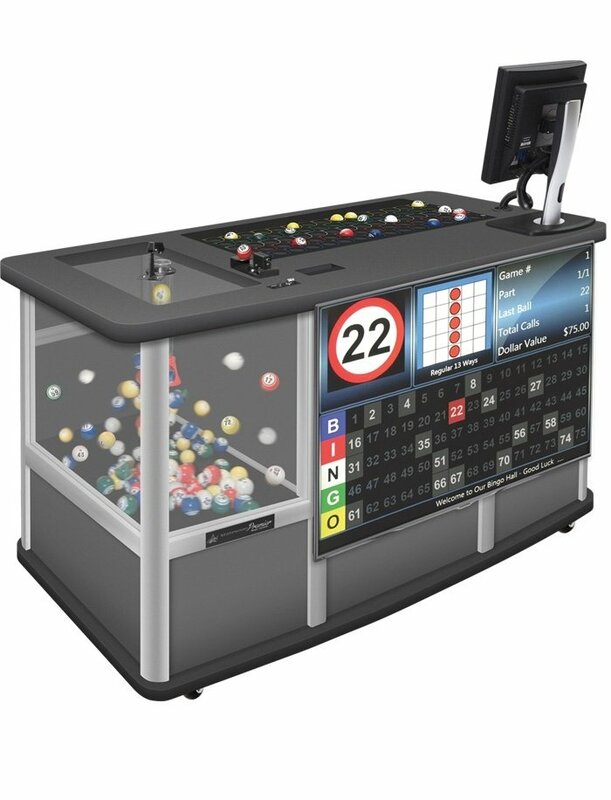 Like UniMax, Capitol Plus doesn't require the use of a wax sheet, so shipping weight is reduced and the extra waste in bingo halls is eliminated.